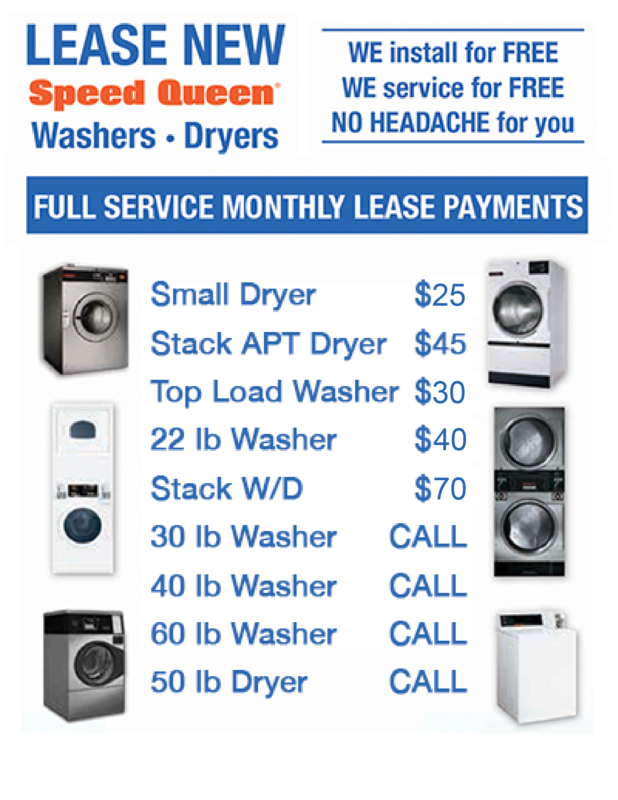 Since 1968, PWS has been the exclusive California and Nevada distributor of Speed Queen washers and dryers. 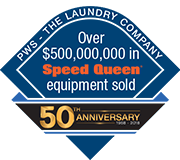 With over $500,000,000 in total Speed Queen sales, PWS is the West Coast’s premier laundry distributor. Description: Speed Queen Single Pocket Tumblers feature a high-performance heater box, a easy-to-clean lint compartment, and multiple control options. See the table below for all configurations. 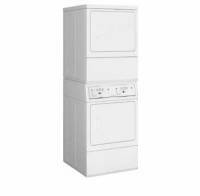 Description: Speed Queen's Stack Tumble Dryers are available in 30 and 45 lb. capacities. See the table below for all configurations. 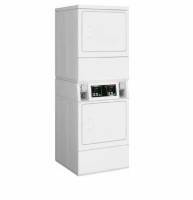 Description: Speed Queen's softmount washer extractors are available in 20 to 125 pound capacities and offer an attractive, modern design. 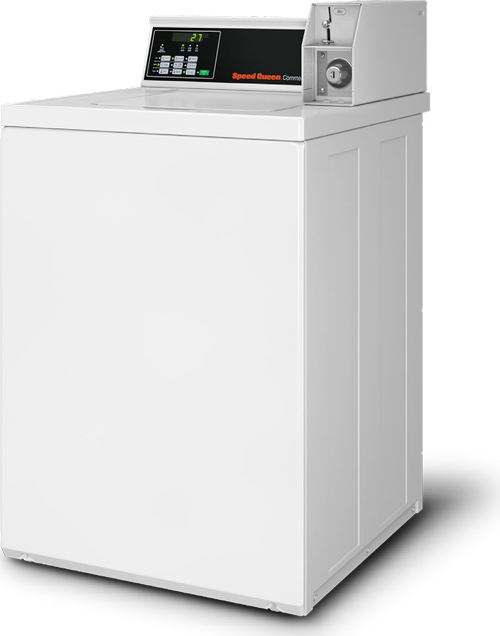 The Speed Queen SCN030 family of Washer-Extractors feature a 30 pound capacity. These machines can be customized in a number of ways, from choosing metered or non-metered, control type, and more. See the table below for all options.